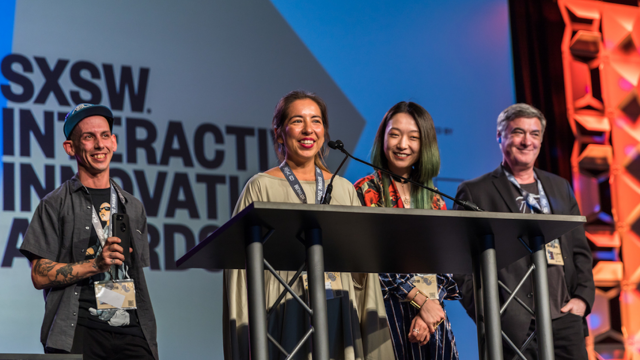 Experience 10 days of unparalleled discovery, learning, and networking with creatives across interactive, film, and music industries at the SXSW Conference & Festivals! 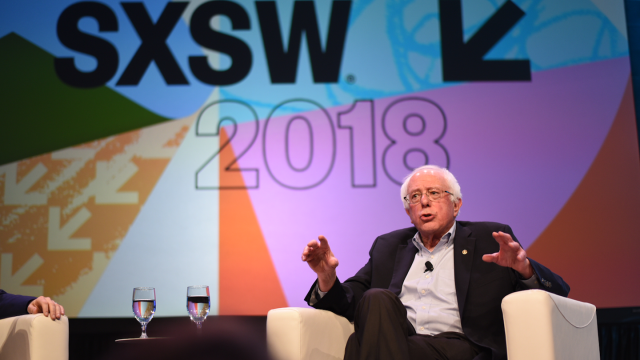 2020 SXSW registration opens on August 1, 2019. Stay tuned for more information. 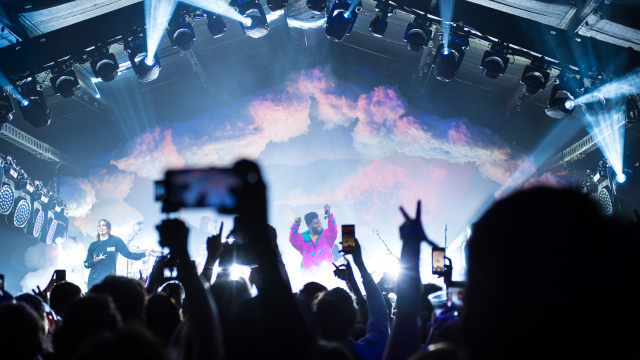 If you purchased a 2020 registration during our limited March presale, you will be notified with instructions on how to log into your account so you can access early hotel reservations on July 24. Get Primary Access to ALL Events. Get Primary Access to INTERACTIVE Events. 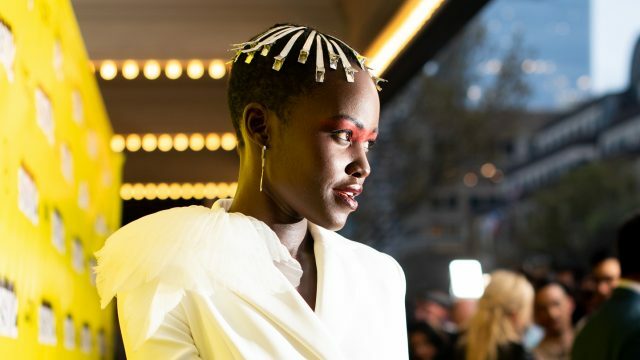 Get Primary Access to FILM Events. Get Primary Access to MUSIC Events. Coordinating the purchase of registrations for a group of 10 or more? Contact us for more information. 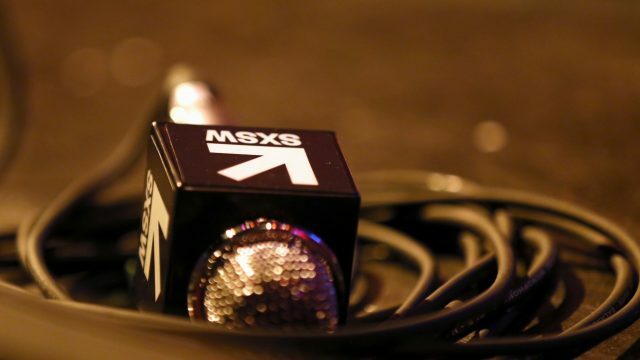 Stay in the SX know, sign up for SXSW Event Updates and tune into SXSW News. Follow us on Twitter, Facebook, LinkedIn, and Instagram for event updates and coverage. 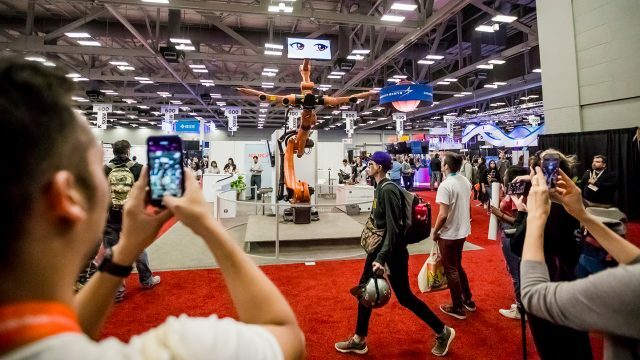 Once again, SXSW is offering expanded access to events for all SXSW Badges. Attendees will receive primary entry to programming associated with their badge type and enjoy secondary access to most other SXSW events. The Platinum Badge remains your best bet with primary access to all of SXSW. All attendees also receive complimentary access to SXSW Gaming. Review the Badge Comparison Chart below for more information on access to events by badge type. With one unified Conference spanning 25 Tracks of programming, there are more opportunities for networking, learning, and discovery than ever before. The Interactive Festival hosts a variety of compelling evening networking experiences that complement the many learning opportunities at the Conference. 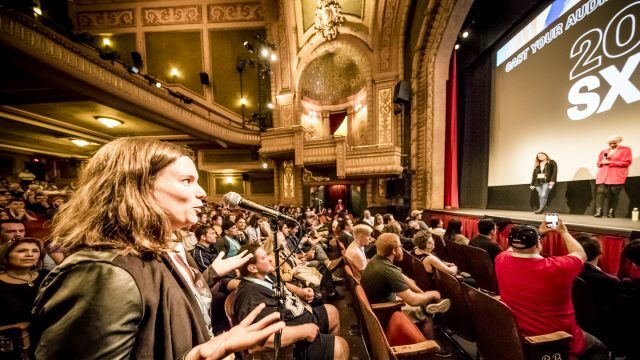 During nine days of screenings, the Film Festival celebrates raw innovation and emerging talent from both behind and in front of the camera. Discover the next wave of musical talent at the Music Festival with performances from new, developing, and established artists. Beyond the Conference and Festivals, explore exhibitions, awards ceremonies, networking events, and so much more. The Attendee Services Hub is your guide through SXSW resources to help you prepare for the adventure ahead. Once your badge has been purchased and activated, you are ready to begin exploring the suite of tools for event navigation and access. 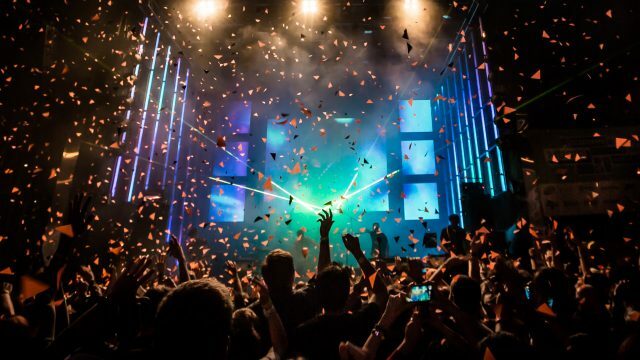 Stay tuned to SXSW News for continuous event updates and coverage. 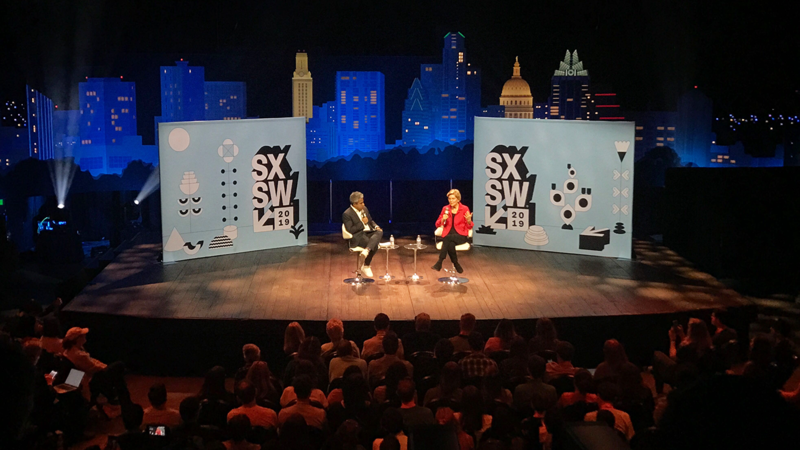 SXSW attendees receive primary entry to programming associated with their badge type and enjoy secondary access to most other SXSW events. All SXSW Badges can request daily, digital SXXpress Passes (South by Express) to gain priority access to select events. The SXXpress Pass icons (XP) in the corresponding badge priority color can be found in the chart below. For more information on badge access, SXXpress Passes, and event navigation tools, please visit the Attendee Services Hub. Each sold separately at SXSW Cart checkout.